A remodeling project, combining households, inheriting a treasure trove of family heirlooms, self storage frequently comes in handy. 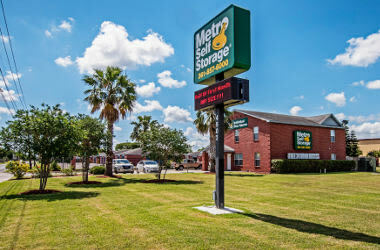 Located in the Bay Area neighborhood in Corpus Christi, Metro Self Storage makes storage simple and hassle-free. Clean and well maintained with 24-hour security monitoring, our modern storage facility brings together great features and a convenient location to give you an exceptional value. Whether your business is bursting at the seams, your summer outdoor gear is taking up too much space, or you're heading home from Texas A&M for the summer, we have Corpus Christi storage units in the Bay Area to help you get organized. Tuck your dorm goods away for the summer in a 5X10, or rent a 10X10 unit today and turn that cluttered spare bedroom into a guest suite by tonight. 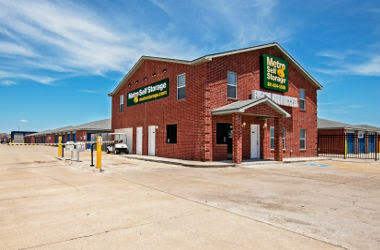 Store with Metro Self Storage in Corpus Christi and create a little more space in your life. Take advantage of our online promotional storage rates and reserve your storage unit with our no risk 7-day hold. 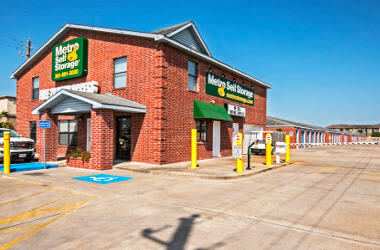 Metro Self Storage provides business storage units that can help Corpus Christi companies in many ways. 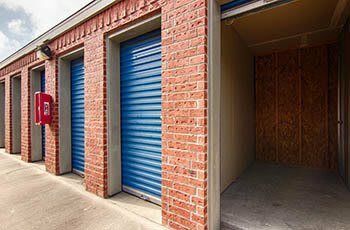 From freeing up valuable office space to storing extra inventory, our commercial storage units are like having a warehouse space just around the corner. Free up space in your business and be more productive. Take advantage of our online promotional storage rates and reserve your Corpus Christi business storage unit online today. Corpus Christi is an attractive place for those looking to relocate due to its low cost of living, excellent schools, and steady employment opportunities. But if you love to boat or spend time in the sun, then consider the Bay Area.This affordable area of Corpus Christi centers around family lifestyles and is located right on Corpus Christi Bay. There are plenty of opportunities for outdoor recreation in the Bay Area, including biking, surfing, kayaking, sailing, hunting, and fishing, which are all popular activities in the area. The Sunrise Mall houses numerous local shops and residents are in proximity to an array of renowned Texas attractions including the USS Lexington Museum, The Funtrackers Family Fun Center, the South Texas Botanical Garden and Nature Center, and Texas A&M University.